Chicago is a story of murder, greed, corruption, violence, exploitation, adultery, and treachery -all those things we hold near and dear to our heart. It is jurisprudence-as-show-business and trial-by-publicity. It is a tale of the sensational murderess Velma Kelly, the reigning queen of the Cook County jail, and Roxie Hart, the newest of the merry murderesses, who, of course, haven't really committed any crime (their men had it coming). 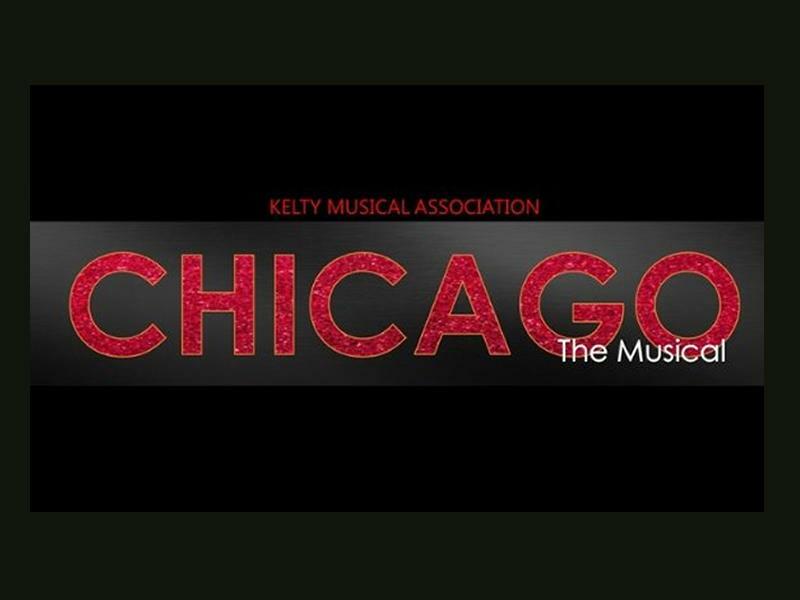 While we take every opportunity to ensure the details for Kelty Musical Association: Chicago The Musical are accurate, we always advise that you contact the event organiser before setting out for the event to avoid disapointment.